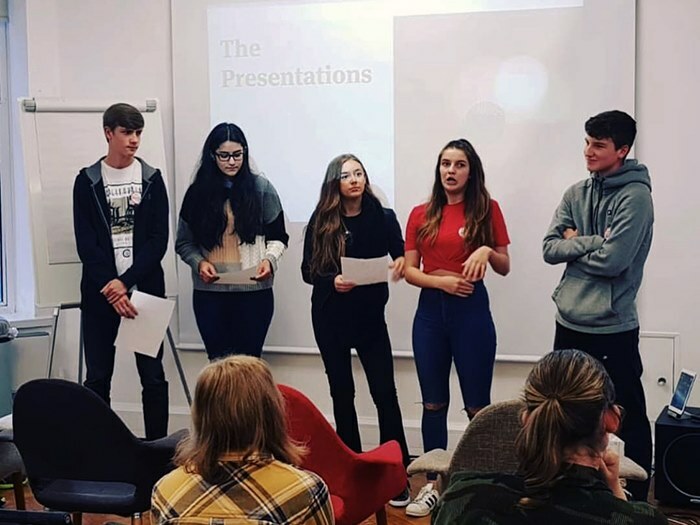 Creative studies students at Clarendon Sixth Form College impressed judges when they took part in the ‘advertising unlocked’ event, organised by the Institute of Practitioners in Advertising (IPA). 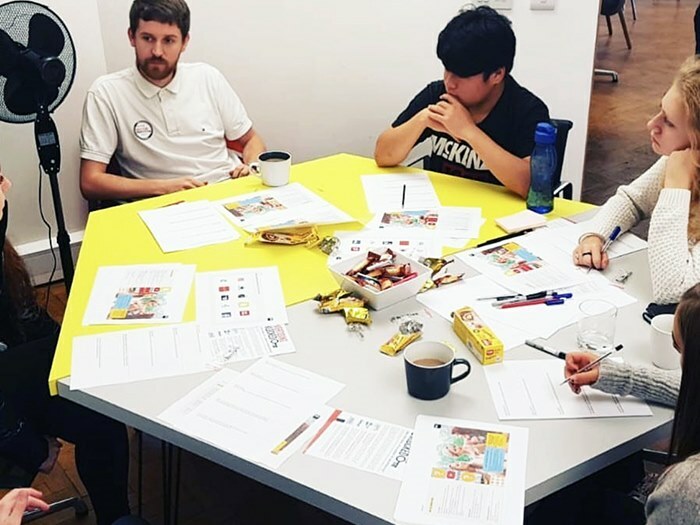 Advertising Unlocked is a national initiative which gives students the opportunity to take part in a day of activities and talks to learn more about the industry. This year it was held at advertising agency, BJL in Manchester. Students Adam Kelsall and Krystal Goodall won best presenter and most creative participant respectively. Three students were also part of the winning pitch team. Whilst at the event, the participants were set the task of designing a mini marketing campaign. Teams had to sketch out a plan for their campaign, research audiences and advertising platforms, write a brief and then pitch their idea to judges from the IPA. James Shenton, media teacher at Clarendon Sixth Form College, said: "It was a great experience for the students to see how one of the biggest creative industries operates. It was a challenging day but all students rose to the occasion and presented some great ideas in a professional and creative manner. We’re very proud of them for taking home awards." “We are very pleased about how enthusiastic and involved they all got in the creative tasks – and the prizegiving at the end of the day appealed to their competitive streaks!"